Last week I had the pleasure of working with Karen Fabian, founder of Bare Bones Yoga and author of Stretched: Build Your Yoga Business, Grow Your Teaching Techniques. Karen teaches both adult and children's classes as well as private instruction. 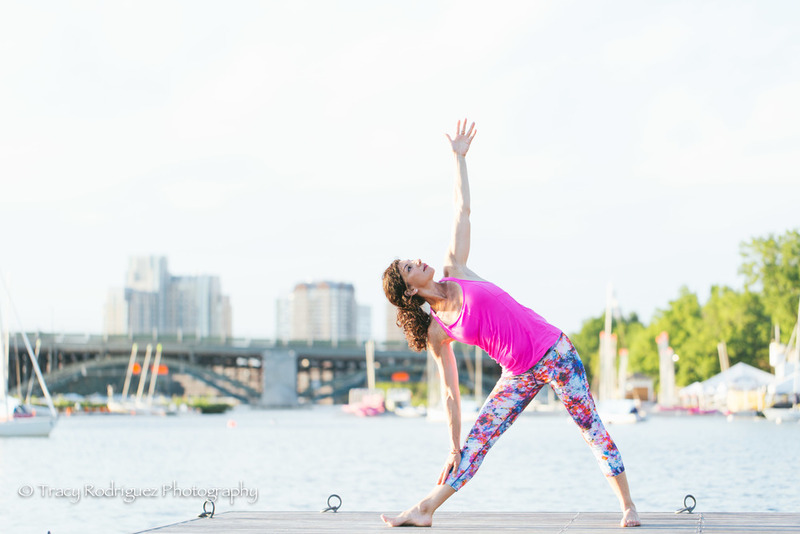 You can find her at Charlestown Yoga, Prana Power Yoga, Health Life Yoga, and Shawmut Yoga. She also offers a variety of online instructional courses through her youtube channel. For our photo shoot, Karen chose the beautiful Esplanade in Boston. We met up at golden hour to catch some beautiful light on the water. Take a look! 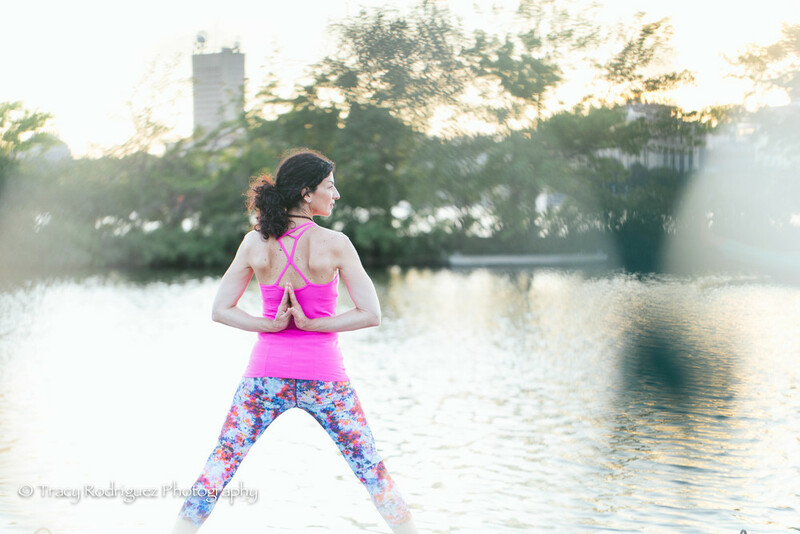 If you're interested in scheduling a yoga photo shoot for yourself or your yoga studio, please contact me!